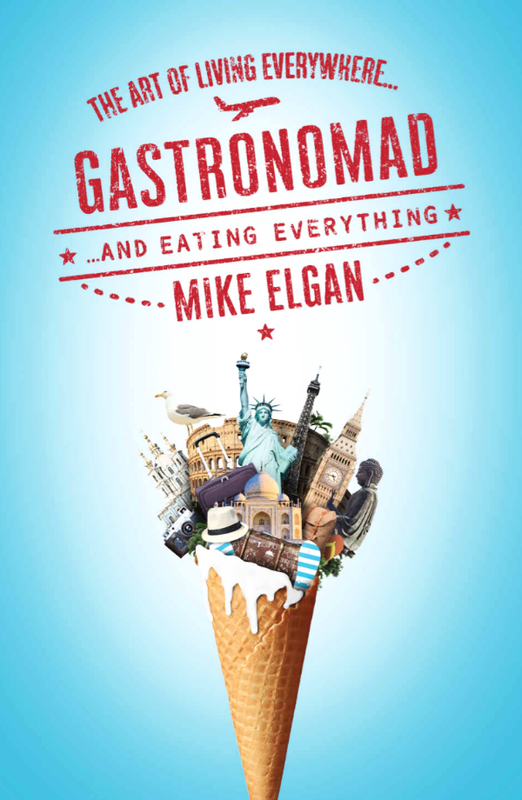 Gastronomad, the book, is now available! 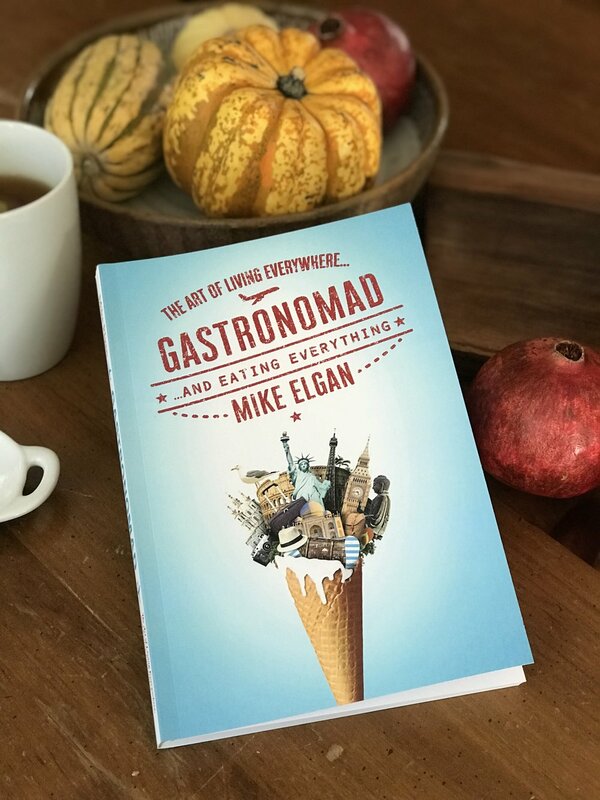 I just published a labor of love, my new book: Gastronomad: The Art of Living Everywhere and Eating Everything. So what's it all about? Well, it's a solution to the problem that the world is too big to stay in one place and life is short. We can spend our life monotonously accumulating stuff or we can live a profound life of human joy and adventure. There is nothing more exhilarating, transformative and thrilling than exploring new places, making new friends in foreign lands and experiencing the way others live. We’re lucky to be alive at a historically rare time when it’s possible to make a living while traveling frequently or constantly. No matter the destination or the duration of a trip, taking a gastronomad approach is far more meaningful and gratifying than banal tourism. Each of us has one life to live and a grand choice about how to live it. It’s a giant opportunity to explore the world with the mind of a traveler, the palate of a foodie, the soul of a wanderer and the heart of an explorer. That's what the book is about. I hope you enjoy it.